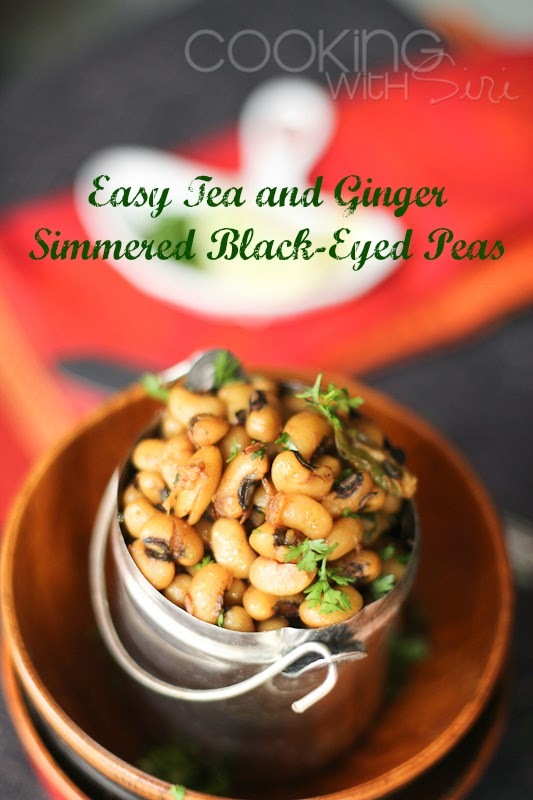 Learn how to make a quick black eyed peas recipe adapted from Raghavan Iyer's very popular book - 660 Curries. I have earlier made Makhani Dal (Whole Black lentils with Ginger, Garlic and Butter) from his book with splendid results and is to this date my favorite way to eat whole lentils. 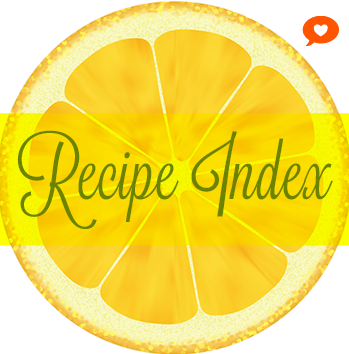 Both the recipes have one thing in common - simplicity with ton of flavor. On busy weeknights, pre-made rotis with easy side dishes like these are a real saving grace. This black eyed pea dish has a history. I made it for New Year's way back in January along with this one as I know 2014 will be an important year for me both a personal and professional fronts. So, I made two recipes with black eyed peas, for some extra luck and to turn the stars in my favor! But, when trying to shortlist which one to post, the eggs got featured first on the blog. Also, I think today's recipe - Tea and Ginger Simmered Black-Eyed Peas was devised by Raghavan Iyer keeping in mind how super lazy people like me tend to become especially on weeknights. Arrive late at home and then Reach for the phone to order a pizza! Not good at all. The night I made this version I still remember how the aroma of fresh ginger + garlic in hot oil and brewed tea lingered in my kitchen for a very long time. 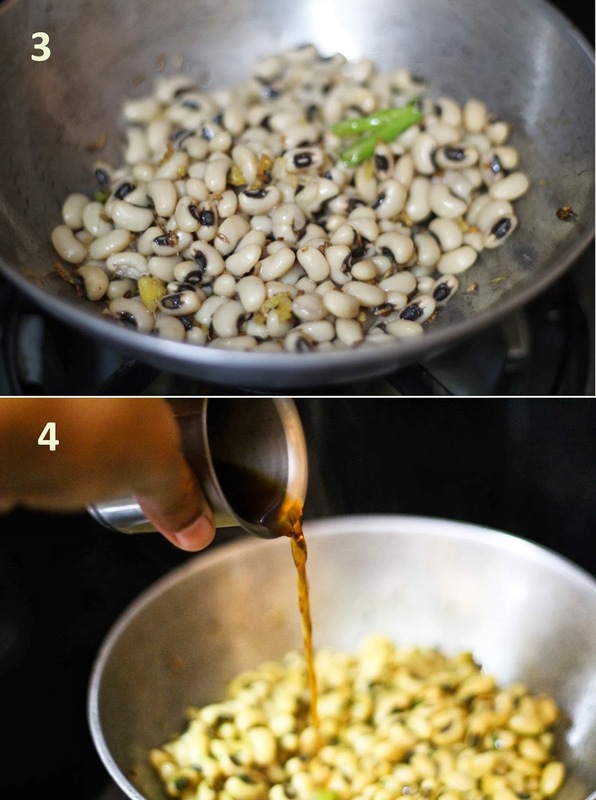 Give it a try and soon this recipe of making black eyed peas will be on top on your favorite-recipe list. I promise. May the year be filled with lots of love, joy and luck to all of us. 1. How to cook black-eyed peas: Soak 2 cups dried black eyed peas over night (or atleast 6 hours) in filtered water and then pressure cook them with enough water on HIGH heat for 9-10 minutes. Let the pressure be released naturally and there you have boiled chickpeas ready for use. I normally cook 5-6 cups and freeze them a cup each in individual ziplock bags. When required, all you have to do is thaw them a bit and use. 2. The original recipe in the cookbook uses chickpeas and I substituted them with black eyed peas. 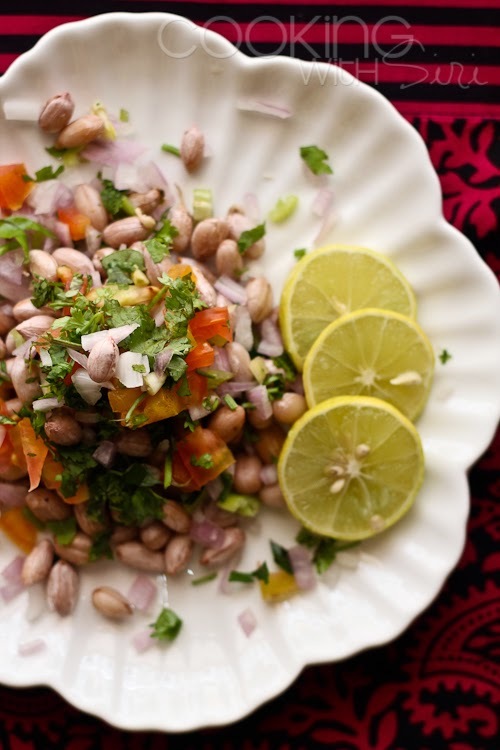 Any type of beans/lentils am sure will work well for this dish. 1. Bring 2 cups of water to a rolling boil and sprinkle tea leaves. Remove from heat and allow the tea to steep for 5 minutes. Strain the infusion discarding the swollen tea leaves. 2. 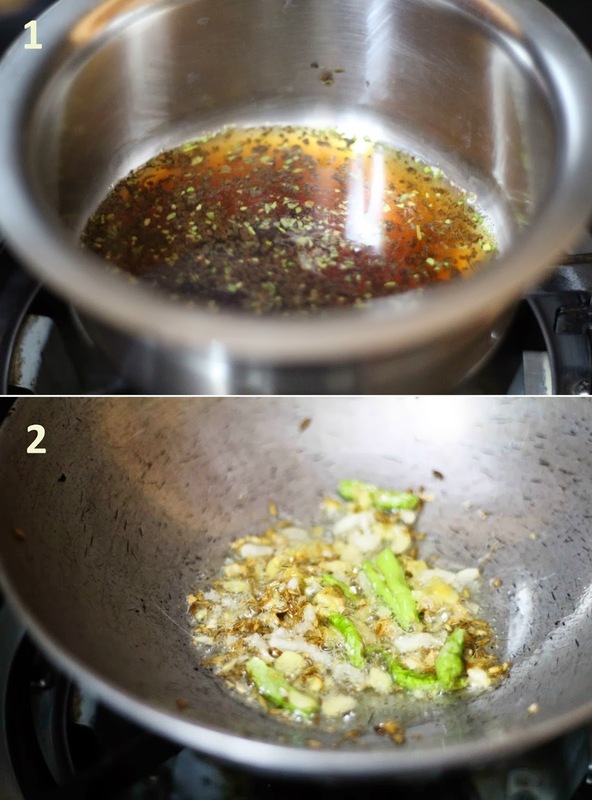 Heat oil in a pan and add cumin seeds. Once they start to sizzle, add fresh ginger, garlic and green chillies. Stir fry until the ginger + garlic turn light brown in about 1 to 2 minutes. 3. Stir in the black eyed peas, cilantro, salt and turmeric. Mix well and cook for 2 to 3 minutes making sure the peas get well coated with seasonings. 4. Pour in the brewed tea. Stir once and bring to a boil. Lower the heat to medium and cook, uncovered until the tea has evaporated and thickened in about 8 to 10 minutes. Turn off heat and add lemon juice. 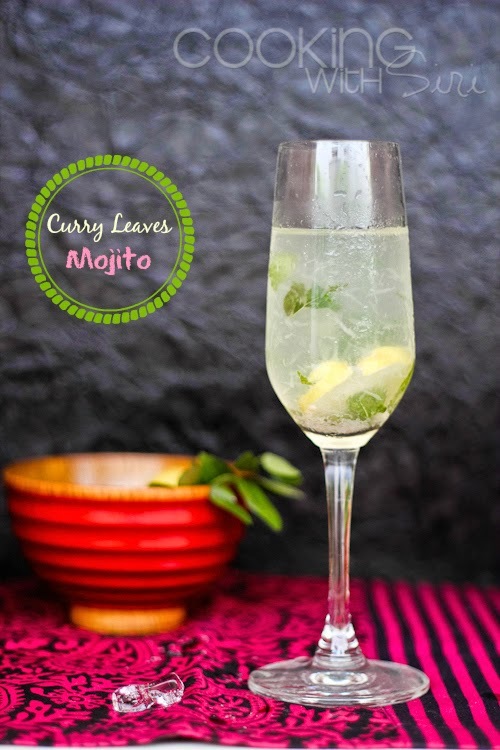 Serve with rice or roti. 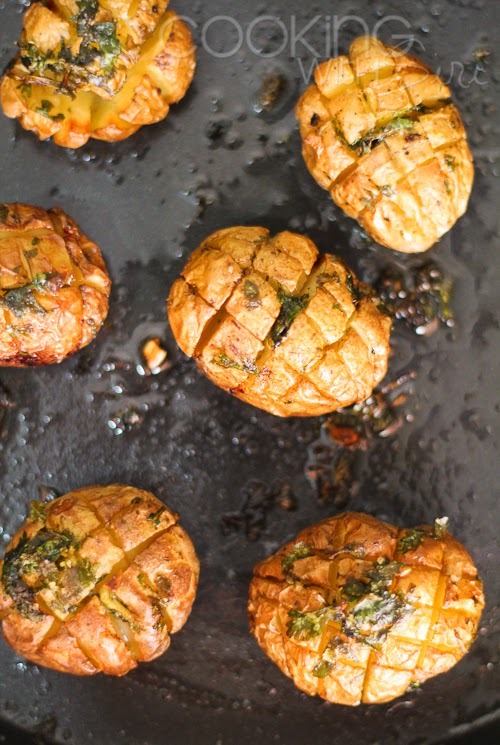 I just snacked on these as-is with some fresh chopped onion and tomato on the side, like chaat. 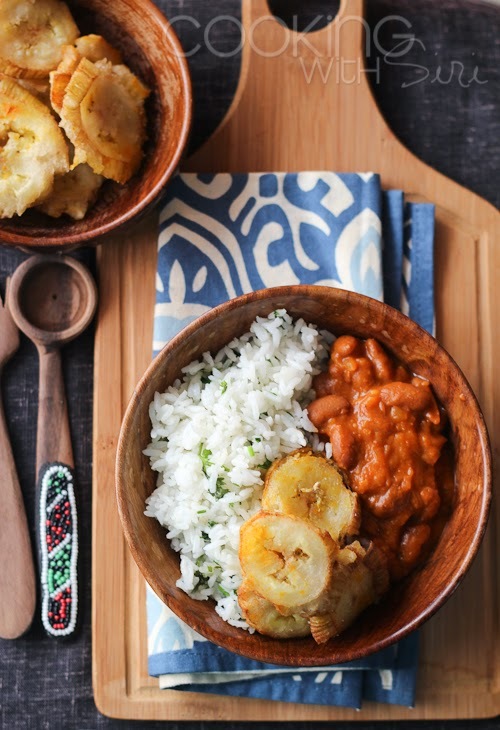 Sending this recipe to My Legume Love Affair # 68 hosted by Lisa. The idea was initially conceptualized by Susan. looks splendid the peas! I m sure luck is coming your way with all those beans. I m curious as to how the tea would taste with all those spices. I think i ll give this a shot! 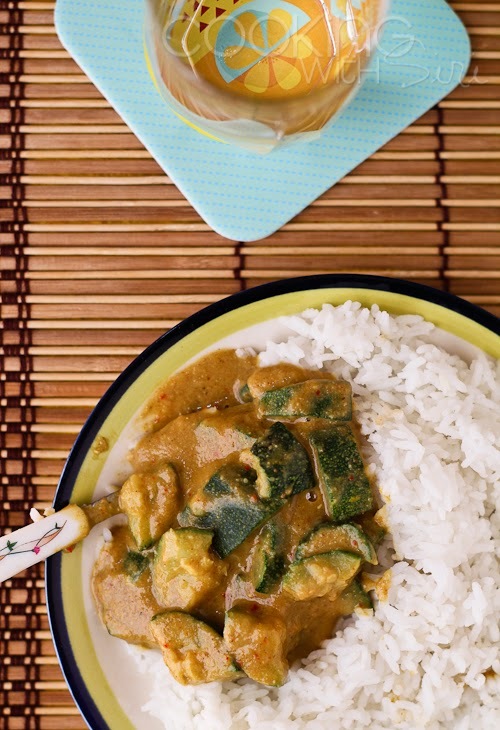 660 curries is one of my favorites. And, I happen to adore black-eyed peas. Thanks so much for sharing with MLLA.